Pocket sized thumb operated retractable blade for efficiency and safety in use. 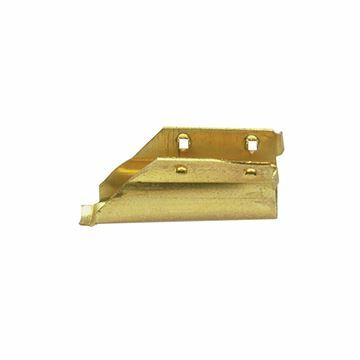 Finest quality steel replacement blades for the Safety Scraper. 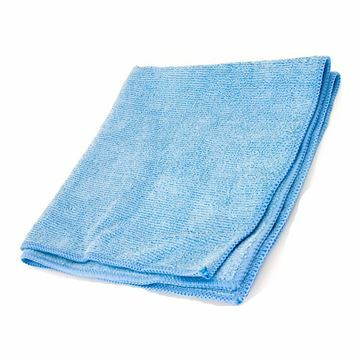 A microfibre cloth that is specifically designed for smear-free glass cleaning. Its jumbo size makes the cloth suitable for extensive window areas, larger glass surfaces, window and door frames, mirrored walls, glass cabinets and most smooth hard surfaces. 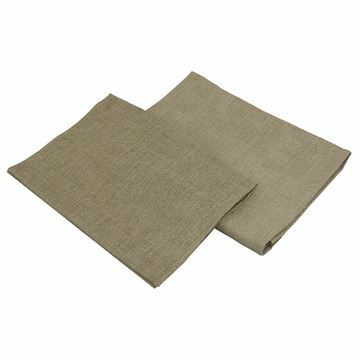 Hardwearing finest quality linen with hemmed edges. Pre washed. High capacity virgin mixed bed ion exchange resin for total de-ionisation and purification of water. Immediately produces 100% pure water. This 9 litre window cleaners bucket is made from tough durable polypropylene with a strong carry handle and roll top to assist with removing residue from window cleaning applicator. 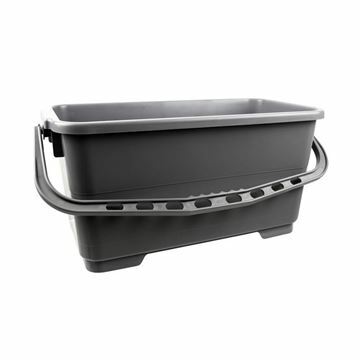 This 22 litre (19") oblong bucket is ideal for window cleaning. 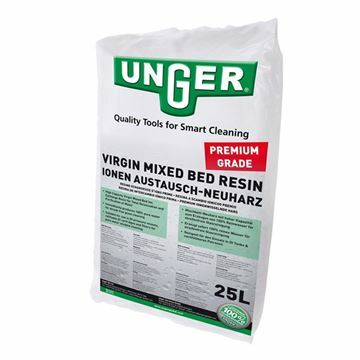 Made from tough durable polypropylene with roll top to assist with removing residue from window cleaning applicator. Ettore light weight, water resistant double pocket pouch, which includes a pocket for a small scraper. Complete with belt. Suitable for carrying cloths. 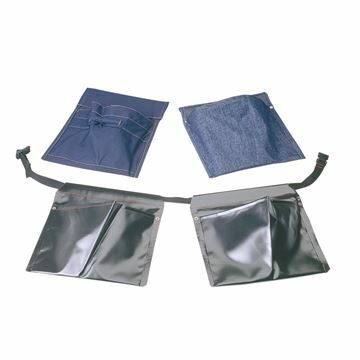 This handy SYR denim pouch safely holds window cleaning tools, cloths and sundries. 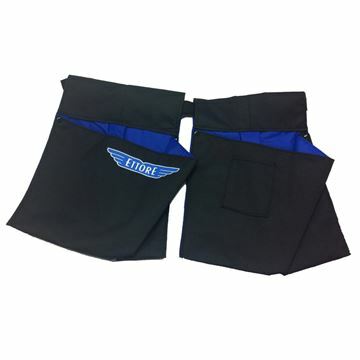 It is made from tough durable denim and can be used with web belt. This handy SYR nylon pouch safely holds window cleaning tools, cloths and sundries. 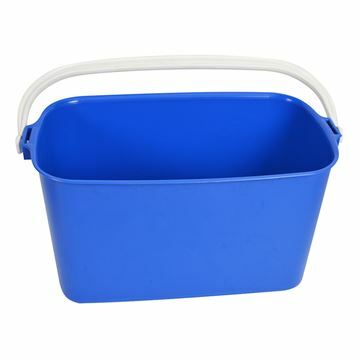 It is made from tough durable nylon, is waterproof and can be wiped clean. It can also be used with web belt. 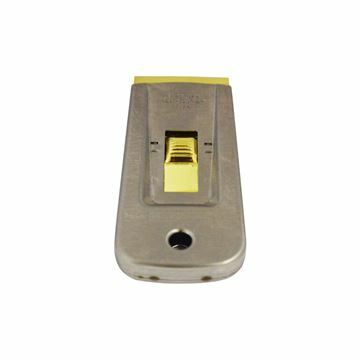 Rubber retaining clip ensures no movement of the rubber blade during operation. Holds squeegee, channels and window wash all together. The hip bucket holds water to keep your window wash wet and ready to go. 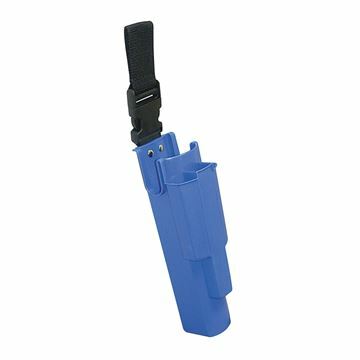 Made from one piece moulded plastic with adjustable belt attachment. 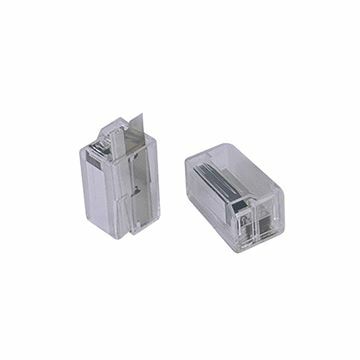 Can be used with Web Belt.